I created this simple peanut treat some days ago. It’s a yummy dessert. I hope you like it. – Cream the butter and sugar until fluffy. – Whisk the egg. Add the milk and mix. Pour into the butter-sugar mix and mix together. – Pour in the ground peanut and mix. – Sift the flour and baking powder together. 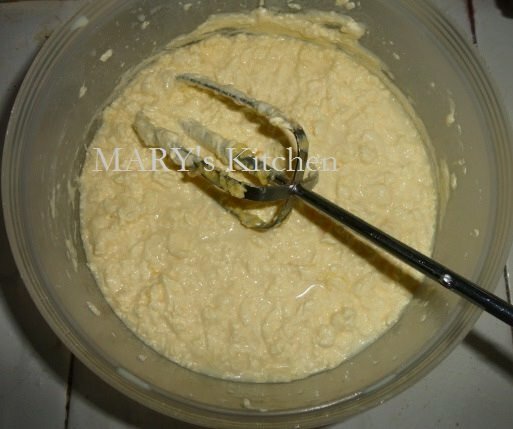 Fold the flour into mixture to form a runny batter. Be careful not to over-mix. 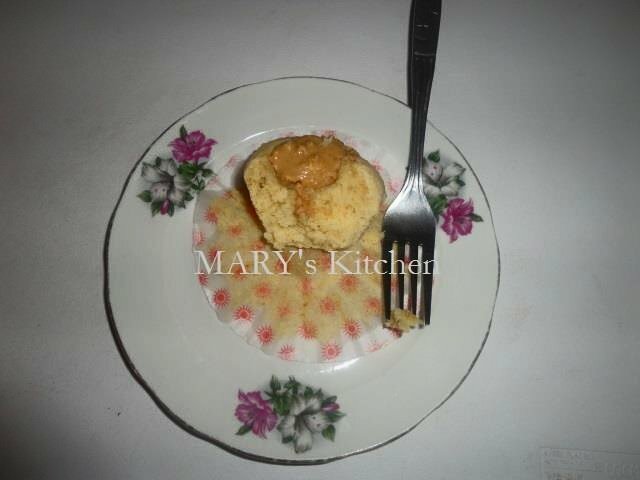 – Spoon into muffin cups (about half way full). 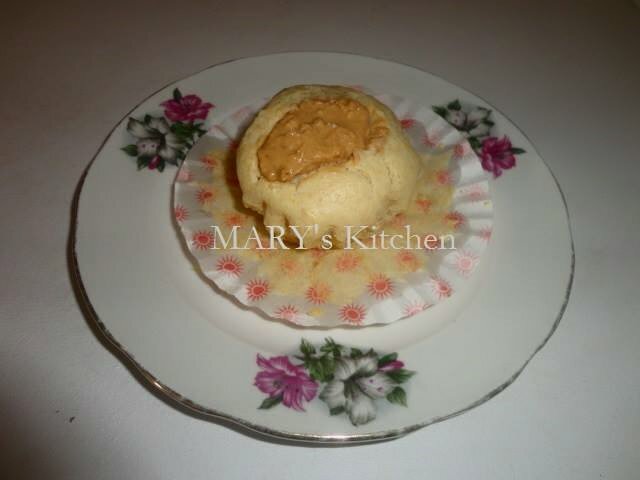 Gently create a hole in the middle and pipe in about 0.5-1 tbs crunchy peanut butter. – Bake for 10-15 minutes or until skewer comes out clean from the sides.